Nelson Mandela is the world’s greatest idol, universally recognised as a leader who symbolises moral authority. He has been mythologised as a flawless hero of the liberation struggle. But how exactly did his early personal and political life shape the triumphs to come? 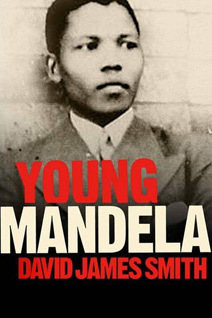 This book goes behind the myth to find the man who people have forgotten or never knew – Young Mandela, the committed freedom fighter, the ‘terrorist’ enemy of racist white South Africa who left his wife and children behind to go on the run from the police in the early 1960s. For the first time, we have evidence of a specific personal motivation for Mandela’s fight against apartheid, and the book sheds light on the significant extent to which Mandela relied on white activists – a part of South African history the ANC has ignored or tried to bury. Mandela’s historic achievements came with a heavy price – this biography graphically describes the emotional turmoil he left in his wake. After meticulous research, and taking a lead from Mandela’s trusted circle, the author discovers much that is new, with many surprising, sometimes shocking details which will enhance our understanding of the world’s elder statesman. Sanctified, lionised, it turns out that Mandela is a human being after all, only too aware of his flaws and shortcomings. This re-evaluation of Nelson Mandela’s political and personal life before his long imprisonment dramatically revises our view of its subject. 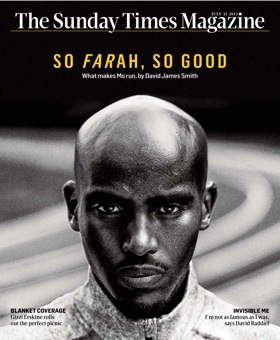 With unique access to people and papers, culminating in a meeting with Nelson Mandela himself, David James Smith has written the single most important contribution to our knowledge of this global icon.